We are pleased to announce that Sarabeth Marcello has been hired to serve the district and its workers as Administrative Assistant for Schools and Commissioned Workers. She will begin on July 24 to replace Gae Ash, who will retire at the end of July after working in our office for 21 years. 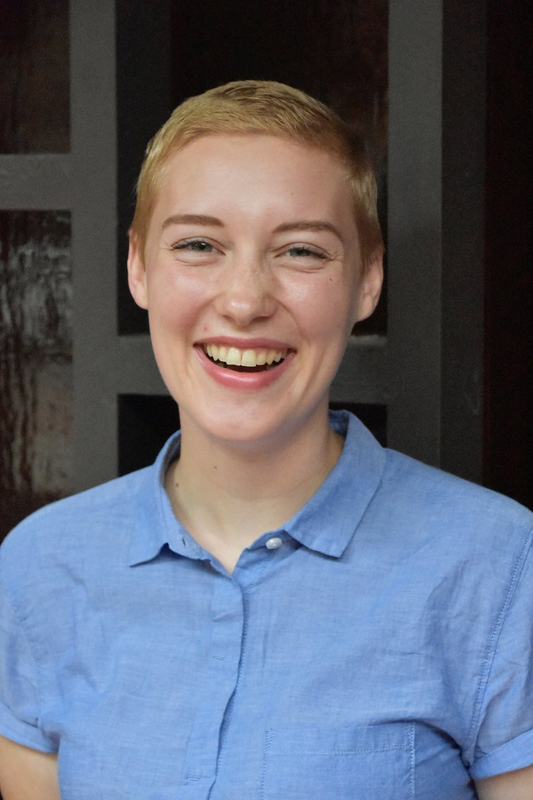 Sarabeth is a 2016 graduate of University of Northwestern-St. Paul with a degree in English and Bible, and recently completed a 10-month stint serving with the Lutheran Young Adult Corps in Boston. Her placement was with First Lutheran Church of Boston, where she served the parish in a variety of ways in communications and administration. She is a member at Good Shepherd, Circle Pines.